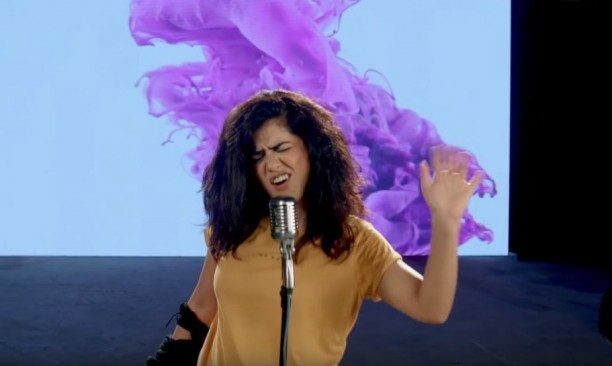 Cornetto Pop Rock has launched its third music video. 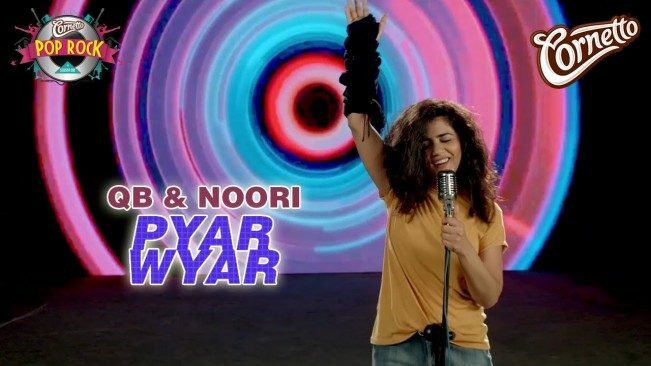 The title of the song is “Pyar Wyar,” it is sung by QB (Quratulain Baloch) and features Noori. QB herself wrote the lyrics of the song. 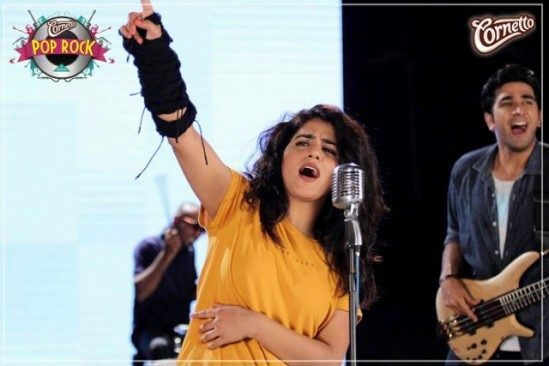 It is a very funky number and is phenomenally directed by Amaan Ahmed from the Uncut studios .The colorful wardrobe and styling has been done by Munib and Beenish. 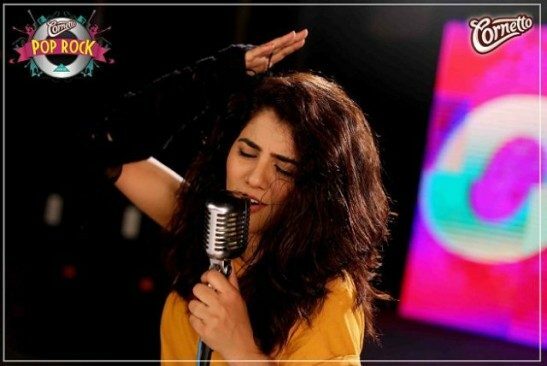 The creator of the Cornetto Pop Rock, Events & PR and Empact Activations have brought an amazing fulfilled song for the audience to enjoy this August.